From New York Times bestselling author Tosca Lee comes the much-anticipated, high-speed sequel to The Progeny, about the powerful descendants of Elizabeth Bathory, the most prolific serial killer of all time. With the help of a heretic monk and her Progeny friends Claudia, Piotrek, and Jester, Audra will risk all she holds dear in a final bid to save them all and put her powers to the ultimate test. Love, action, and stunning revelation reign in this thrilling conclusion to The Progeny. 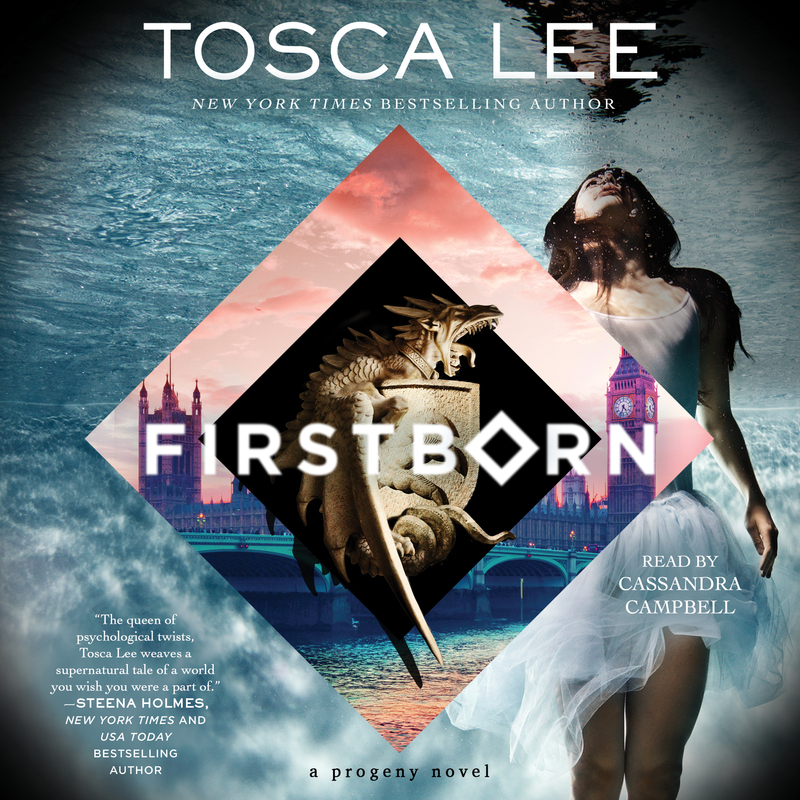 Tosca Lee is the award-winning New York Times bestselling author of The Progeny, Firstborn, Iscariot, The Legend of Sheba, Demon: A Memoir, Havah: The Story of Eve, and the Books of Mortals series with New York Times bestseller Ted Dekker. She received her BA in English and International Relations from Smith College. A lifelong adventure traveler, Tosca makes her home in the Midwest with her husband and children.